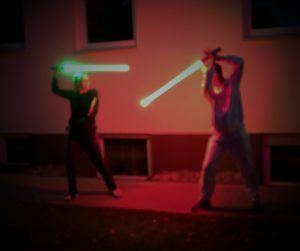 May the Force be with TU! | Canne de Combat Darmstadt e.V. Home Uncategorized May the Force be with TU!